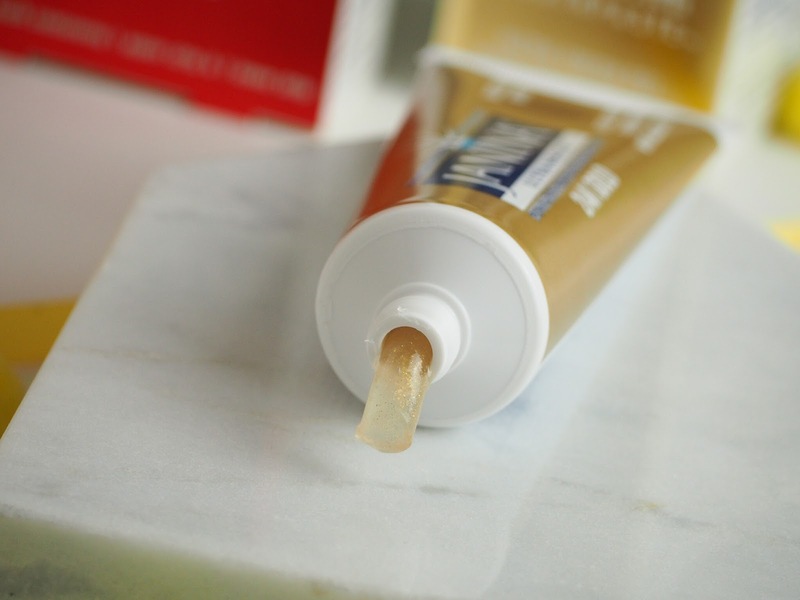 I was so thrilled to try out their latest release, the 24K Gold Ultra White Gel Toothpaste. I thought the tube would just be gold, but the formula is full on sparkley gold, its so fun to see in the morning. It is minty fresh, and I have definitely noticed a big improvement on the colour of my teeth since I started using this, which is always a bonus when you drink as much coffee as I do. "Janina Ultra White 24K Gold Toothpaste is an ultra-fresh gel formula for a dazzling white smile. It contains the enzymatic whitening Bromaine Complex, a combination of natural enzymes (Bromelaine from Pineapple and Papain from Papaya) to safely whiten teeth without the use of harsh abrasives. The formula also includes Colloidal Gold, which consists of gold particles suspended in solution. Used twice daily, Janina Ultra White helps to prevent decay, control plaque and provide gum protection. This unique formula helps to create a beautiful white smile." The Maxi White Whitening Strips are a gentle approach to teeth whitening. My biggest concern is usually sensitivity, especially during summer when all I want to do is eat ice cream! But this approach had my teeth whiter without sacrificing my cold foods. The application can be a bit fiddly, and it definitely isn't the best 30 minutes sitting with strips on your teeth, but an episode of Big Bang Theory while doing the dishes and cleaning up the kitchen flies by when you stop thinking about them. 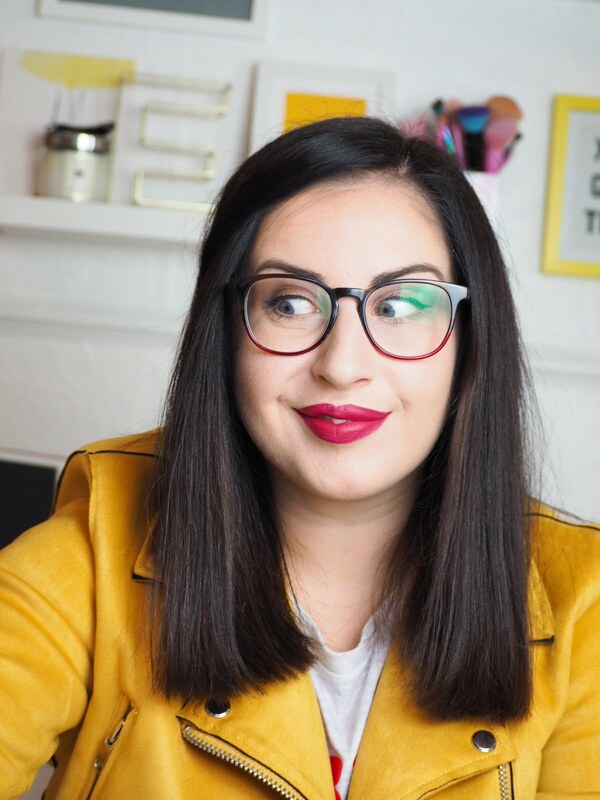 They would definitely be something I am happy to purchase and use when needed, because the results are fantastic for a weeks treatment - and I am so much happier with my teeth now. 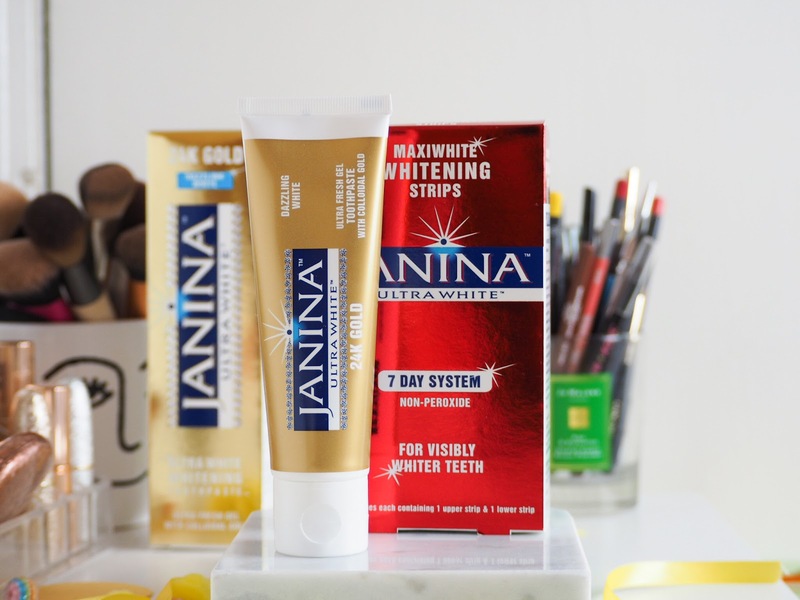 "JANINA Ultra White Maxiwhite Whitening Strips 7 DAY SYSTEM has been developed to provide visibly whiter teeth without the use of Hydrogen Peroxide. The hydrogen peroxide-free formula is based on an innovative and enamel friendly whitening ingredient that removes stains and safely whitens natural teeth. Convenient and easy to use, the mint flavoured strips can be used twice a day for 7 consecutive days for fast results (or once a day for results in 14 days, if preferred). 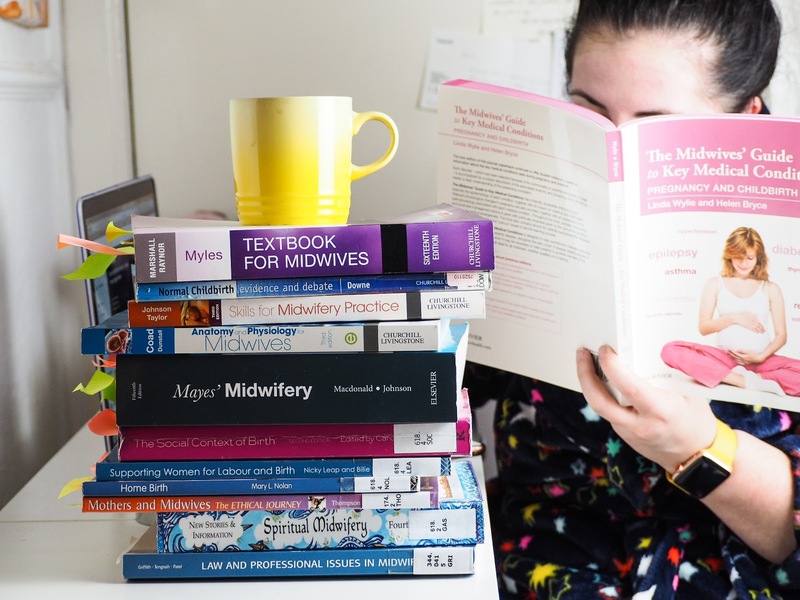 Each application takes only 30 minutes. Easy one-step application. No messy trays. No accelerator required before applying the strips. 14 pouches each containing 1 upper strip & 1 lower strip." Overall I am really loving the results from Janina's Teeth Whitening Range, and I would highly recommend picking them up if you haven't tried them already. You can purchase the Janina Range Here with 25% off via Boots.